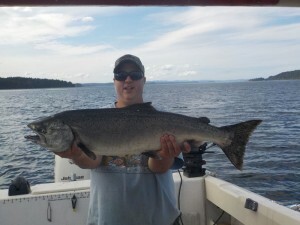 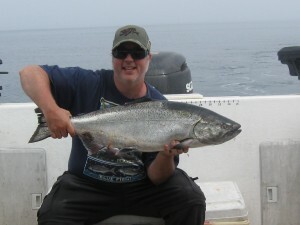 Chinook Salmon Fishng is Starting to take off again and let me tell it’s gonna be hot. 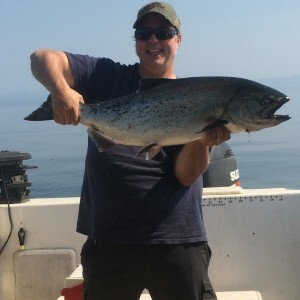 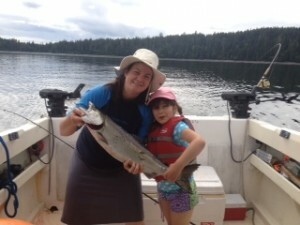 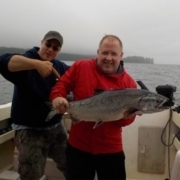 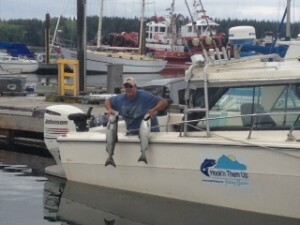 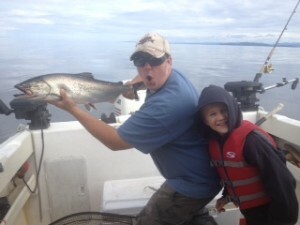 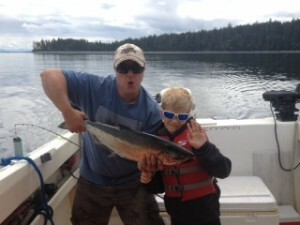 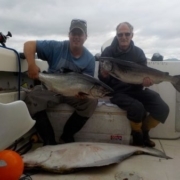 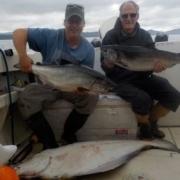 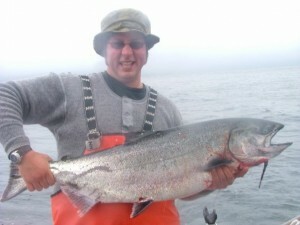 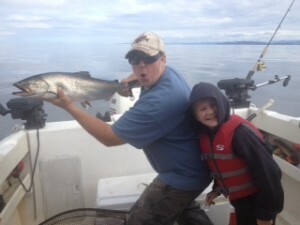 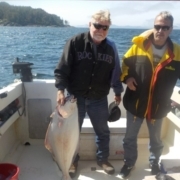 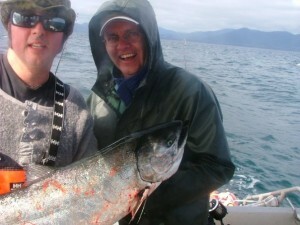 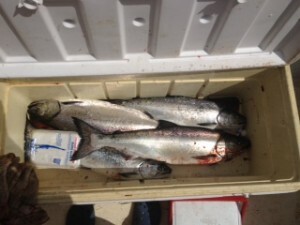 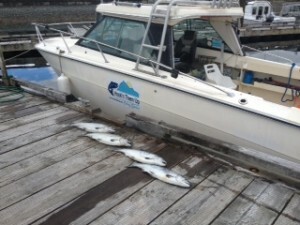 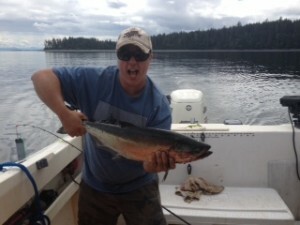 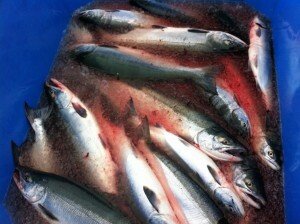 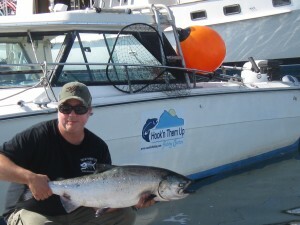 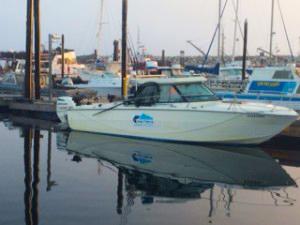 We still have spots for June, July and August and we are now Book for September Coho and Halibut trips. 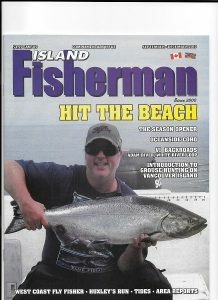 Both Packages and Day Trips are still available Please call for details. 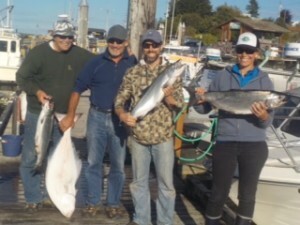 We have day trips and packages that suit all needs. 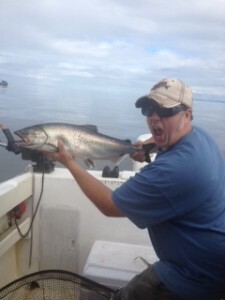 Book with us we go were the fish are.